After graduating in 1998 from the Tampere Conservatoire, Finland, Silja went to study with professor Yair Kless and with Irina Svetlova, at the Rubin Academy of Music in Tel Aviv, Israel. She has won second (2000) and first (2001) prizes at the Clairmont Chamber Music Competition in Israel. She moved to London in 2001 and attained her postgraduate diploma from Royal College of Music in 2002, where she studied with Professor Itzhak Rashkovsky and Hugh Bean. Since 2002 Silja has combined a career of freelance playing with teaching. She has performed in music festivals in the U.S., Finland, Israel, Jordan and now regularly performs chamber music as well as plays with various orchestras in and around London e.g. the Royal Philharmonic Orchestra, English Sinfonia and Philharmonia among others. 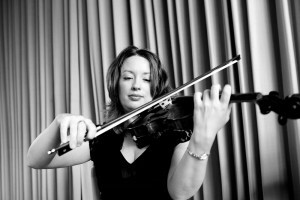 She is currently Head of Strings at St. Catherine’s School, Bramley. Shay was born in Israel in 1972. He studied with the composer Ron Weidberg (1983-1990), the pianist Pnina Zalzmann (1991-94), Neima Rosh (1994-1997) and Daniel Gortler (1997-1999). After graduating with distinction from the Rubin Academy and the musicology department in Tel Aviv in 1998 he completed an MA in musicology in Tel-Aviv University (2001). 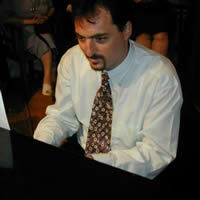 In addition to his studies, Shay was also involved in producing educational music CD-Roms (1997-2001). He moved to London in 2001 and completed a PhD in Music at King’s College London (2006). At the same time he studied piano with Aaron Shorr at the Royal Academy of Music (2003-5), gave recitals in London and worked as a teacher and accompanist. He was the music director of the Colourstrings Music School (Roehampton, London) in 2006-9, a Teaching Fellow at Durham University in 2007-8, and currently he is a lecturer in musicology at City University London. Evva Mizerska was born in Poland. In 2001 she graduated with highest distinction from the cello class at Frédéric Chopin Academy of Music in Warsaw. During the years 2001-2004 she completed the PGD and MMus courses at Trinity College of Music in London, where she studied with Richard Markson and was awarded a full scholarship for three subsequent years from this institution. During 2000 Evva received the 1st Prize at the 7th International L. Janáček Competition in Brno, Czech Republic together with pianist Katarzyna Glensk. In 2002 Evva was awarded the Joan Greenfield scholarship; during the same year she also won the Vivian Joseph Cello Prize and the Leonard Smith Duo Prize in London. In 2005 Evva received a grant-award from the Solti Foundation and in 2006 she became a Junior Fellow at Trinity College of Music in London. 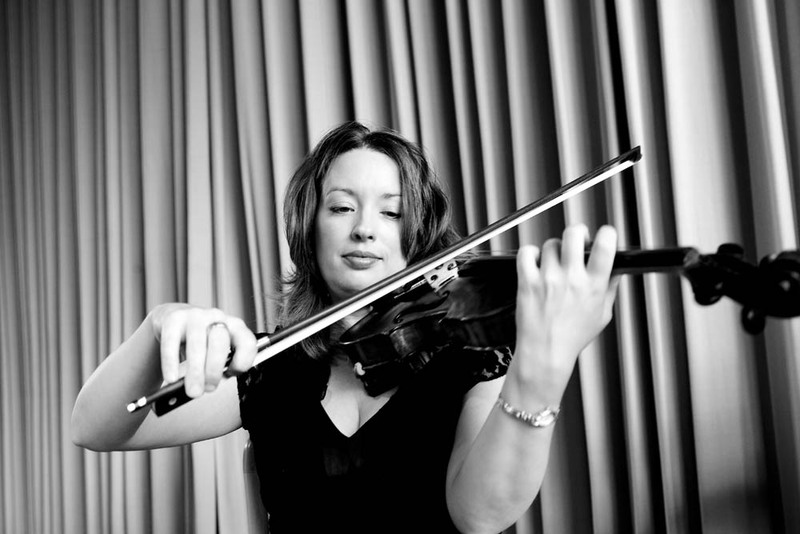 Evva has appeared in solo and chamber music concerts in Poland, Germany, the Czech Republic, Italy, Austria and the UK; she has given major recitals at such venues as Croydon Fairfield Halls, Blackheath Halls, St. Martin-in-the-Fields in London, Pump Room in Bath, Cheltenham Hall and internationally at Naples and Salzburg Festivals. Currently Evva lives in London; she is a cello lecturer at Morley College and has just completed her Junior Fellowship at Trinity College of Music. She also works as a cellist-soloist for Gary Parkes Music Agency. Currently Evva is awaiting the release of her debut CD later on this year, recorded together with pianists Emma Abbate and Katarzyna Glensk, with complete works for cello and piano by Polish composer Krzysztof Meyer. The CD will feature the world premiere recording of the composer’s Second Sonata for Cello and Piano. Katri Patel started playing the cello at age of 8 at her local music school in Kuopio, Finland. She studied with Raphael Wallfisch in London (1991-92) and at the Sibelius Academy (Helsinki) with Raimo Sariola and Heikki Rautasalo, receiving her Master of Music degree in 1996. Since then she has worked with several orchestras in Finland, including the Finnish Radio Symphony Orchestra and Turku Philharmonic Orchestra. From 1998 to 2004 she worked as a cellist with the Royal Scottish National Orchestra in Glasgow. In 2004 Katri moved to London where she has worked as a freelance cellist with, among others, orchestras the London Philharmonic, Royal Philharmonic, Bournemouth Symphony Orchestra and Britten Sinfonia. Joseph Spooner’s work as a soloist, chamber musician and recording artist has taken him across the UK, France, the Netherlands and Russia. 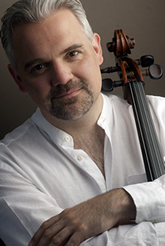 He developed interests in both neglected and contemporary repertoire while studying on scholarship at the Royal Academy of Music, and his work since then has included performances at major festivals and broadcasts on BBC Radio and Channel 4. His performances and recordings of neglected repertoire have been high acclaimed by critics, and plans include a further volume of English repertoire for cello and piano and chamber concerts in New York.